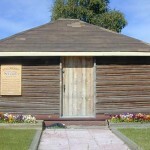 The café is a seasonal favourite amongst residents and visitors. 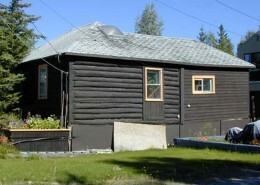 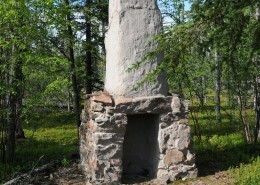 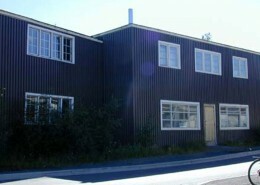 It was the earliest in Yellowknife, built in 1937 by Willie Wylie and Smokey Stout. 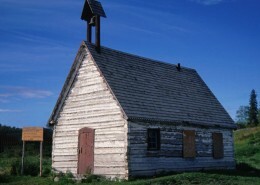 It closed in 1951, but was fixed up for the City and reopened in 1979. 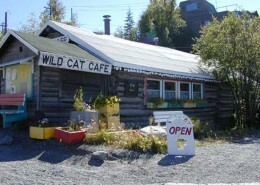 The Wildcat Café is one of the earliest permanent buildings in the City of Yellowknife. 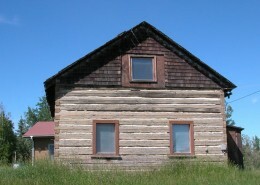 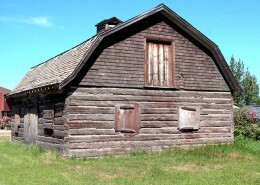 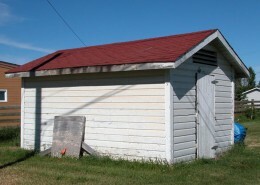 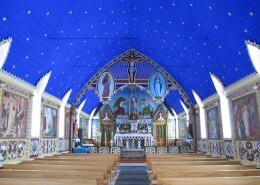 The building’s structure and style are an excellent, well-preserved example of its time period. 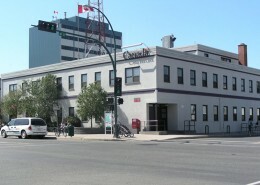 Built in 1937-1938 by prominent pioneers Willie Wiley and Smokey Stout, the Wildcat is a reminder of pioneering days for Yellowknifers, and all Canadians alike. 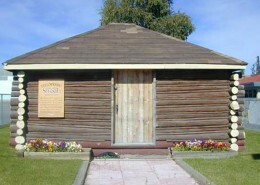 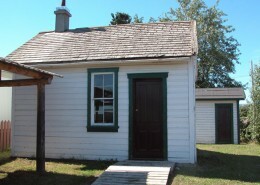 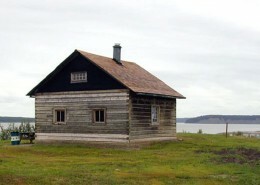 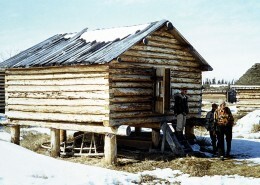 A replica of the Wildcat Café is on permanent display at the Canadian Museum of Civilization’s Canada Hall, where it serves as an icon of early industrial development in Canada’s northwest. 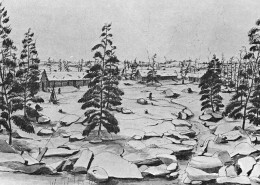 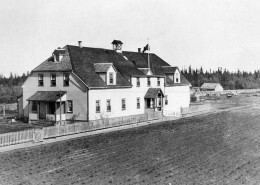 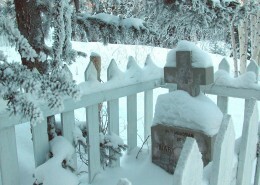 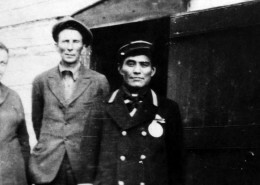 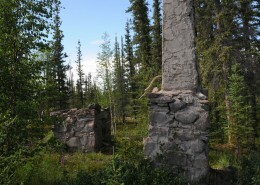 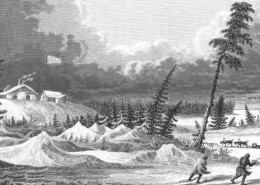 The Wildcat was a gathering place for the founders of Yellowknife: prospectors, miners and pilots. 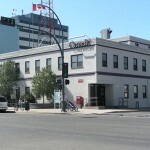 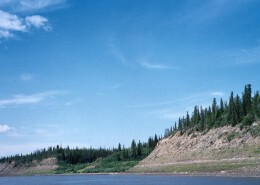 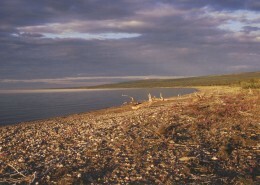 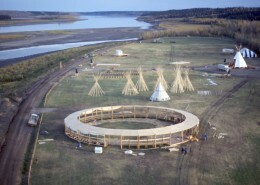 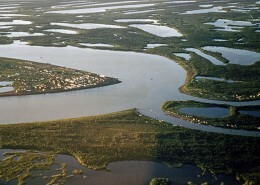 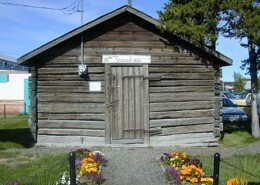 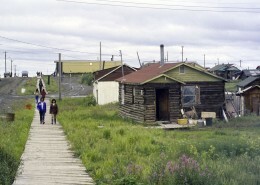 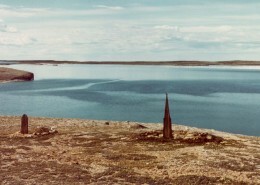 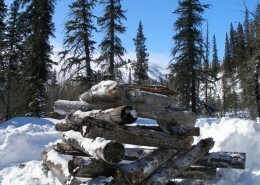 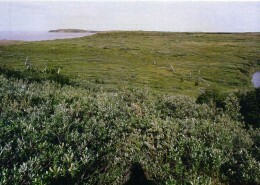 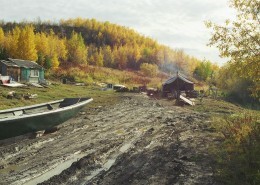 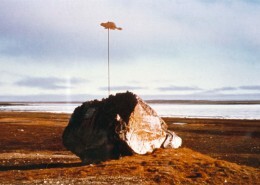 It was the hub of Yellowknife’s social activity. 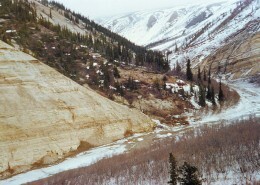 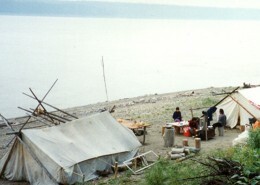 Prospectors wheeled and dealed, community members held meetings and banquets, while visitors came and went by floatplane. 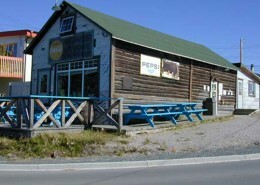 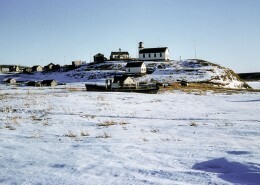 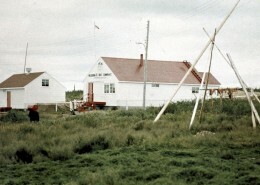 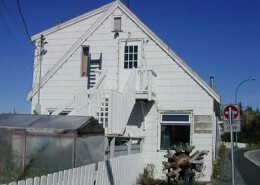 Throughout the years, the Wildcat was used as Yellowknife’s first ice cream parlour and Chinese restaurant. 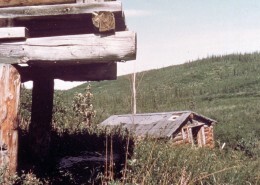 The Wildcat is a well-loved community landmark, and a symbol of Yellowknife heritage that nearly every visitor recognizes. 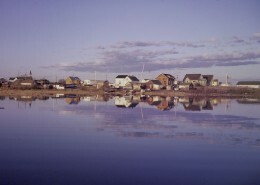 From its prominent location in historic Old Town, the Wildcat creates and encourages a pioneering spirit, which is still alive in Yellowknife today.